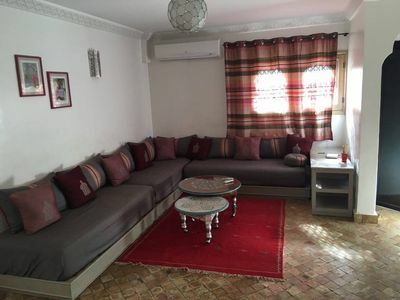 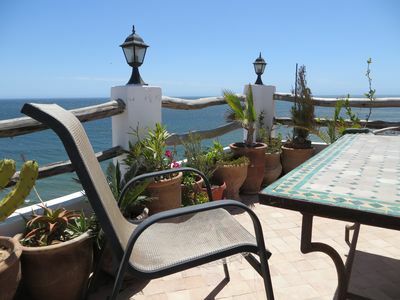 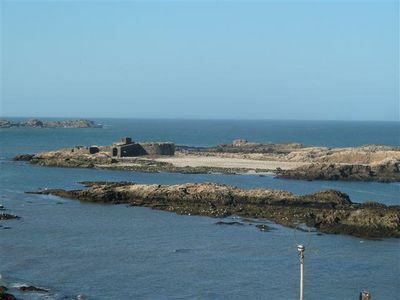 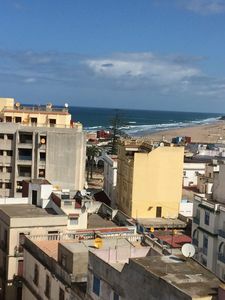 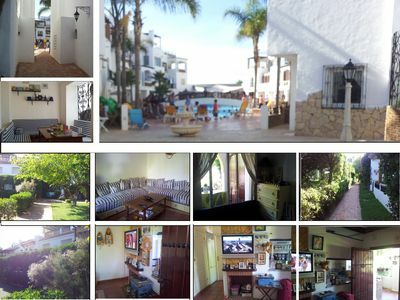 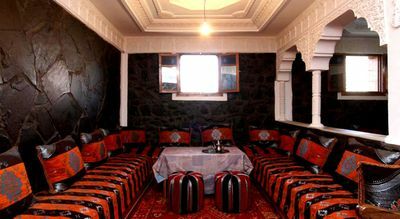 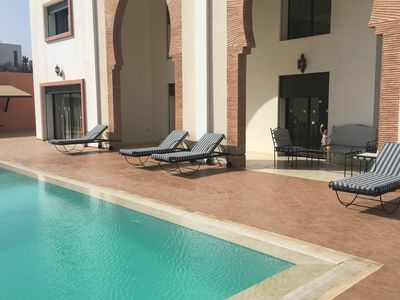 (Text automatically translated) House restored in respect of traditional materials over 3 floors with all the amenities, conveniently located near a Place Moulay Hassan, the port, the beach and all amenities. 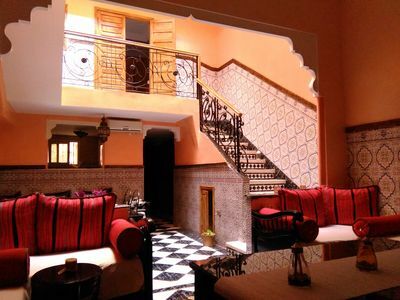 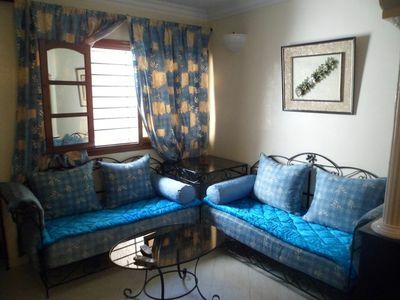 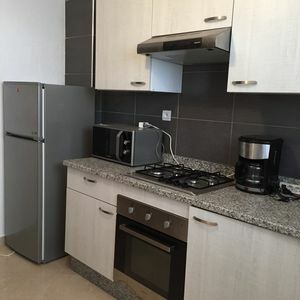 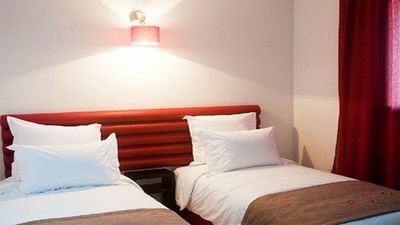 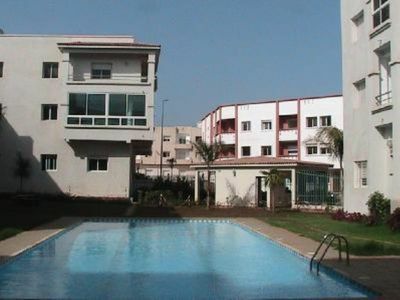 Wifi internet access - Included in the rental price the services of a woman 4h/day household. 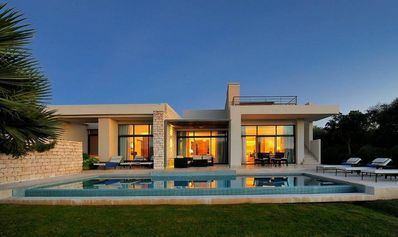 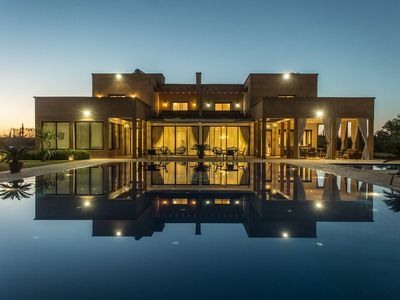 Luxury Villa with Pool on the golf course of Mogador. 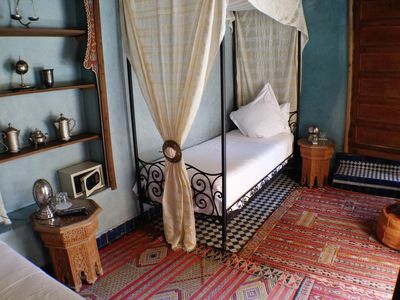 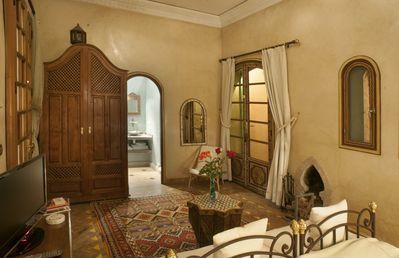 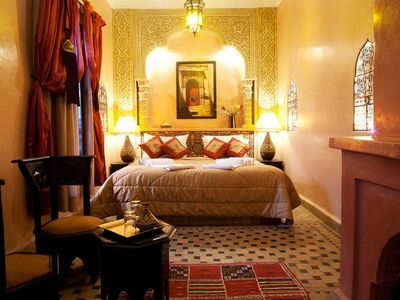 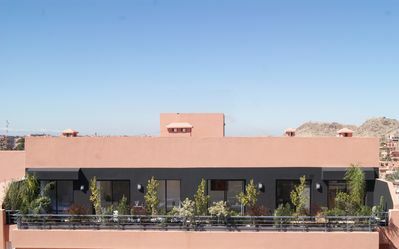 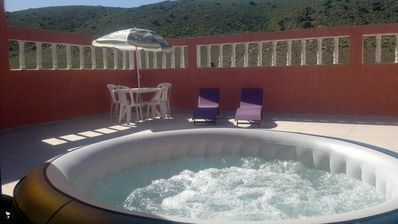 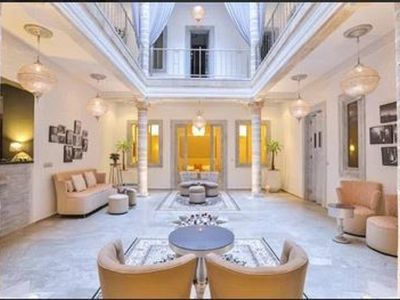 Riad Jasmeene: Triplex, terrace, reversible air conditioning and WiFi!